Social media can be a fickle beast and to tame it you need to learn the art of defining your perfect customer. You can bang your head against a brick wall. Bending over backwards to win a customer’s business but unless you know who they are and what they truly need you might just be left with some bruises and a MASSIVE headache. Defining your perfect customer can help you close sales, focus your advertising and offer the best solutions for those clients. If you know what your potential client’s needs are and what drives them you will be able to offer more targeted solutions. 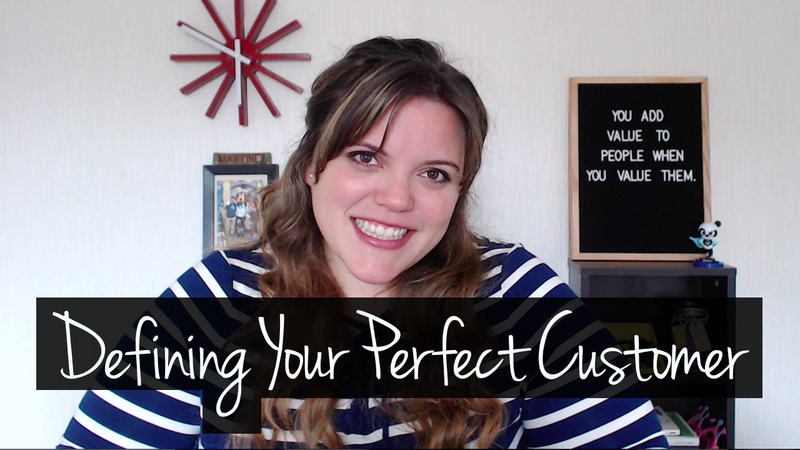 Get my FREE Worksheet on “Defining Your Perfect Customer” and never wonder who your perfect customer is again. Just click here now. Drill down into who they are. This the the type of information they give to the taxman every year and should be fairly easy to establish. What is their day job? How old are they? Do they have any kids? Are they married? What is their income? How can you predict their needs if you don’t know the basics about them to start with! 2 – What are their interests? Ok, so now you know the worky stuff but do you know what makes them smile? Reach out and understand your customer beyond their professional lives. Do they have any hobbies? Are they a tech freak? Do they prefer to stay at home with the family? Do they like to sing, dance, paint? 3 – What type of person are they? Now you know their vital statistics you need to judge their personality. Do they host charity events? Are they a Church goer? Are they a leader in the community? Are they family driven? Are they work focused? This is their motivation for doing what they do and can help you understand the big picture they are hoping to achieve. 4 – What are their struggles? And finally, you need to establish what they need you for. Is there a specific skill they’re missing? Is there a energy blackhole they keep feeding and need some guidance to avoid? Once you establish what they truly need help with you can tailor your solutions or offers to their needs, winning their trust and closing that sale. 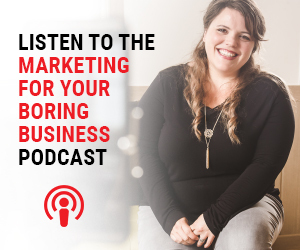 So do you know who your perfect client is? Need some help in finding out? – get in touch!